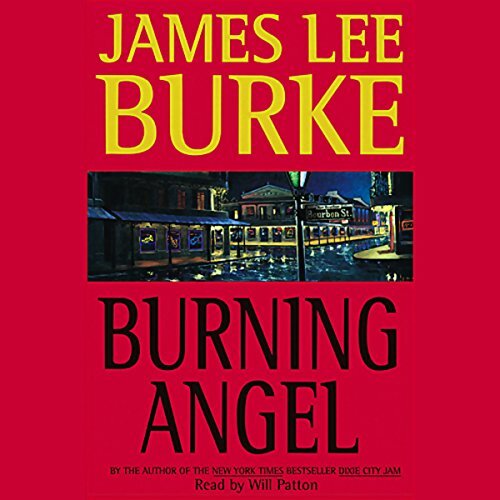 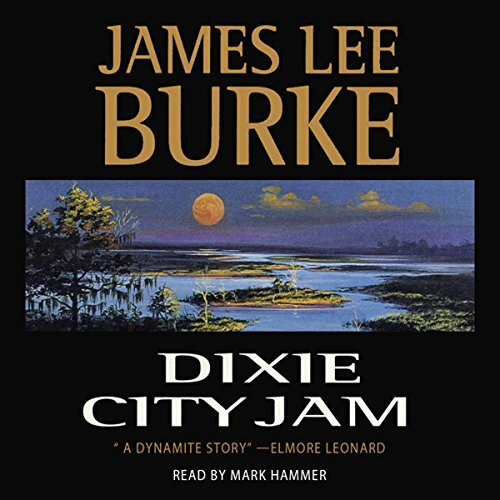 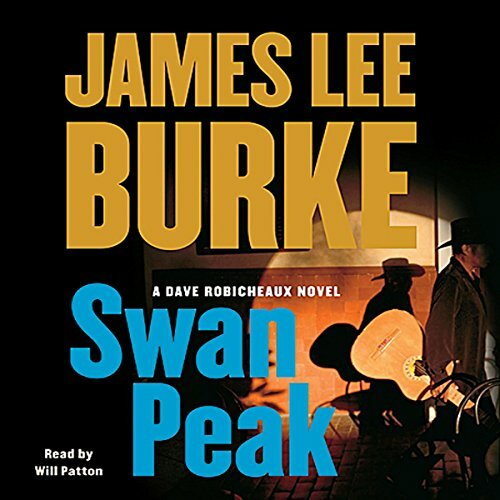 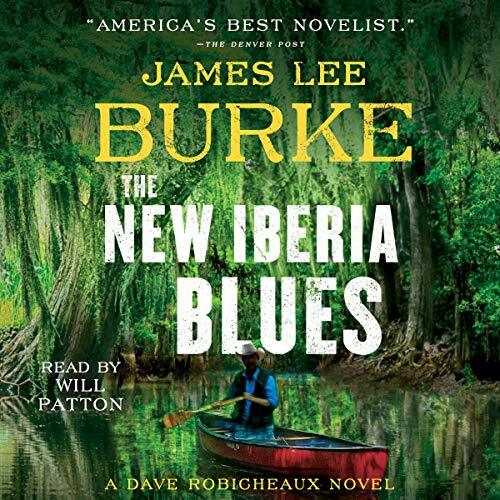 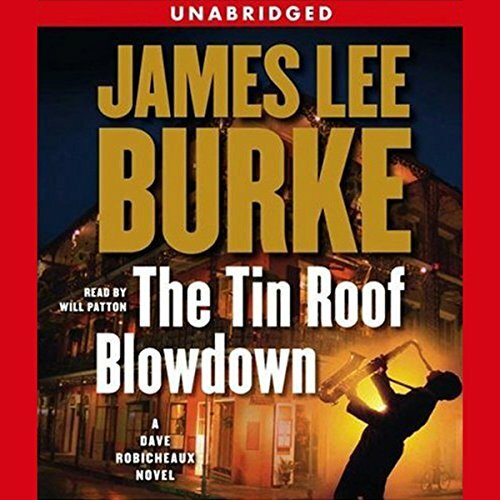 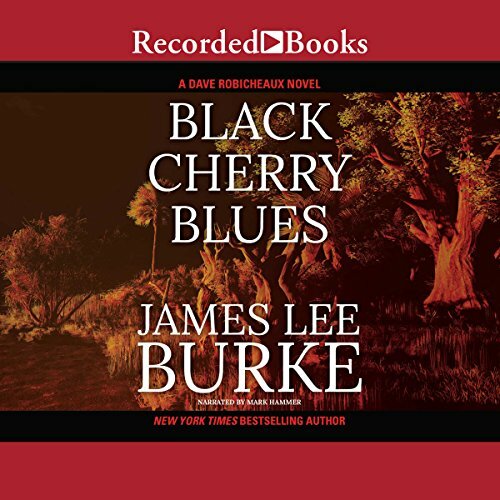 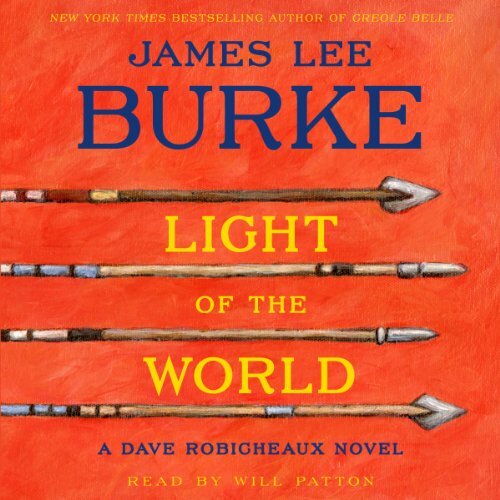 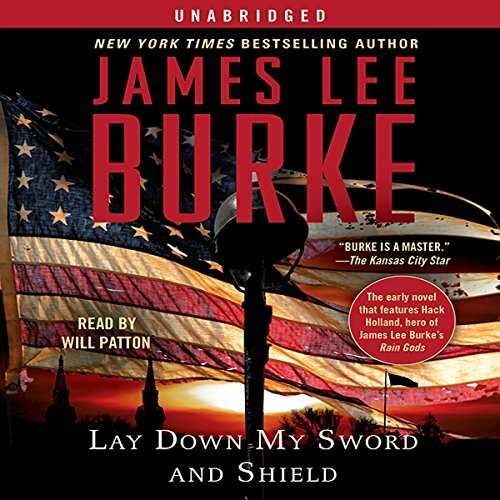 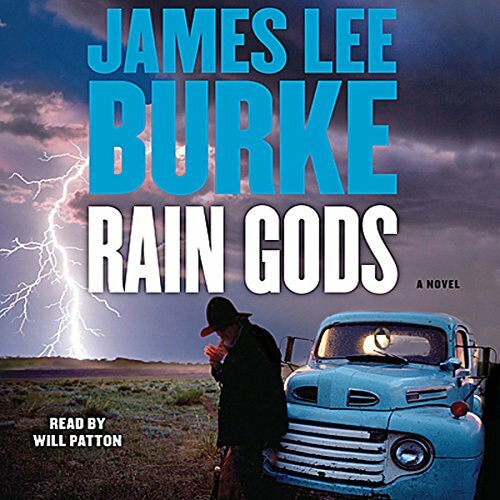 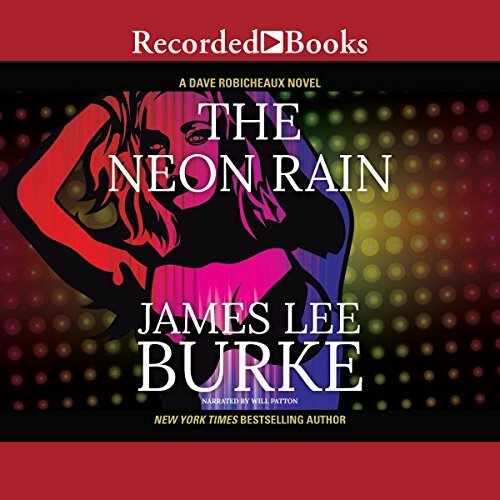 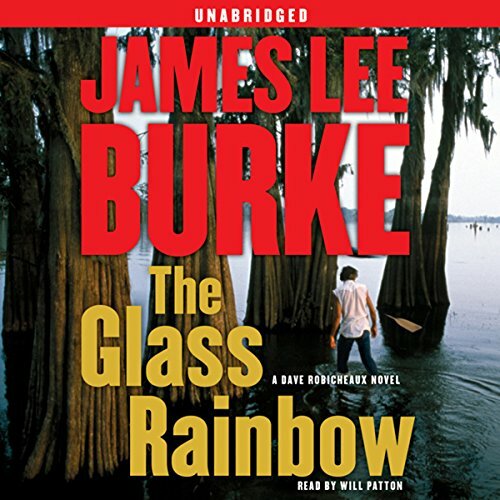 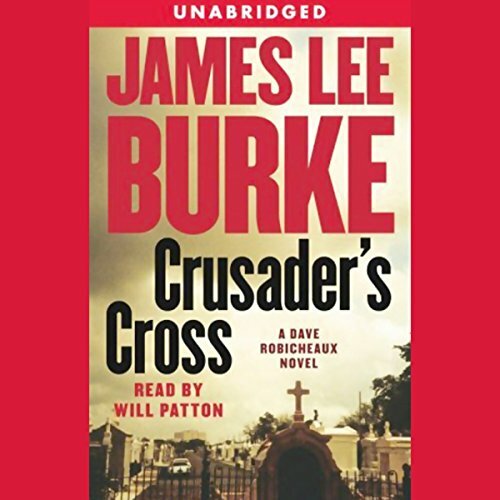 Showing results for "james lee burke"
They're out there, under the salt - the bodies of German seamen who used to lie in wait at the mouth of the Mississippi for unescorted American tankers sailing from the oil refineries of Baton Rouge out into the Gulf of Mexico. 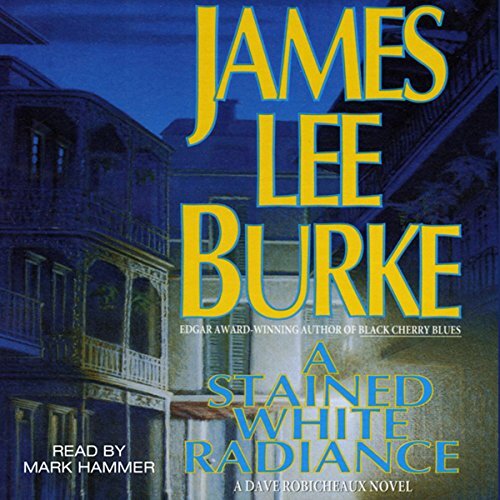 As a child, Dave Robicheaux had been haunted by the sailors' images. 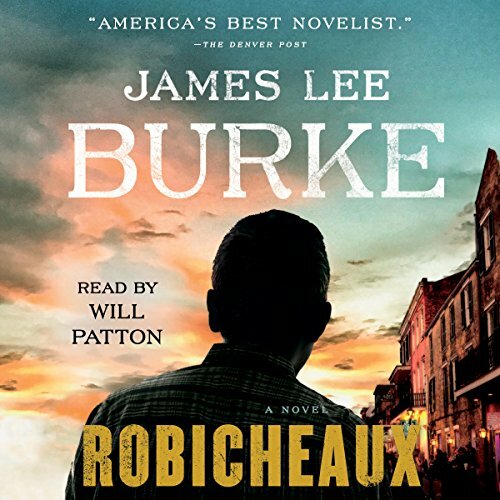 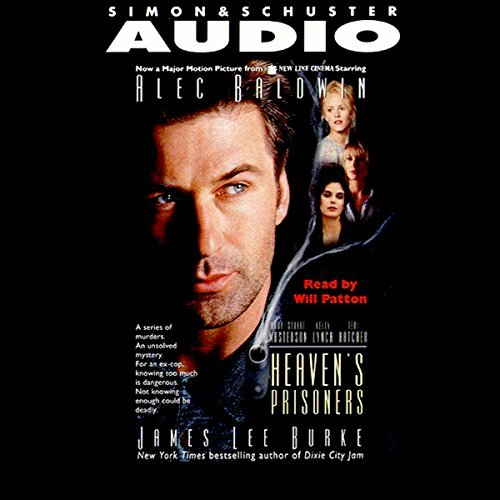 Years later, Robicheaux, a detective with the New Iberia sheriff's office, finds himself and his family at serious risk, stalked for his knowledge of a watery burial ground by a mysterious man named Will Buchalter - a man who believes that the Holocaust was one big hoax. 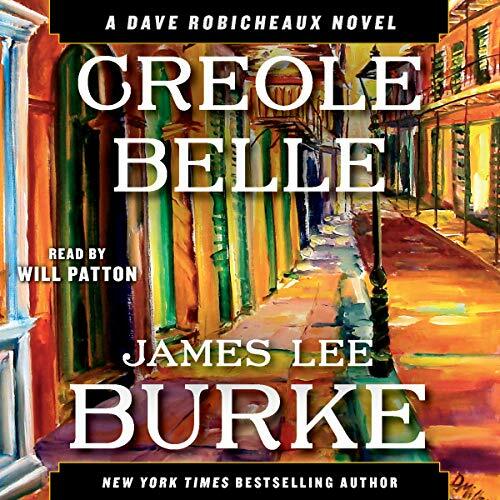 Dave Robicheaux felt the bone-grinding pain rip through his body as the .45 did its damage. 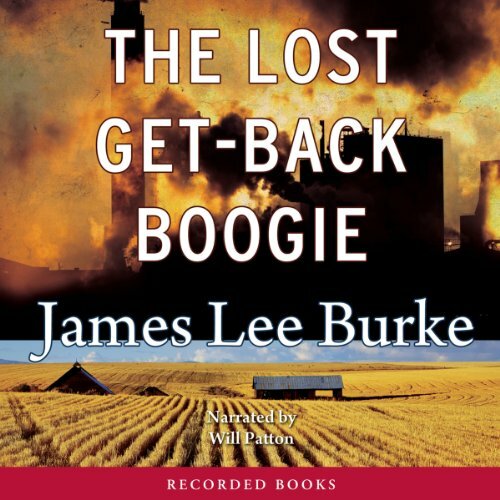 Through the agonizing haze that enveloped him, he heard an almost inhuman laugh - the hideous, victorious cackling of Jimmie Lee Boggs - a sound he would never forget. 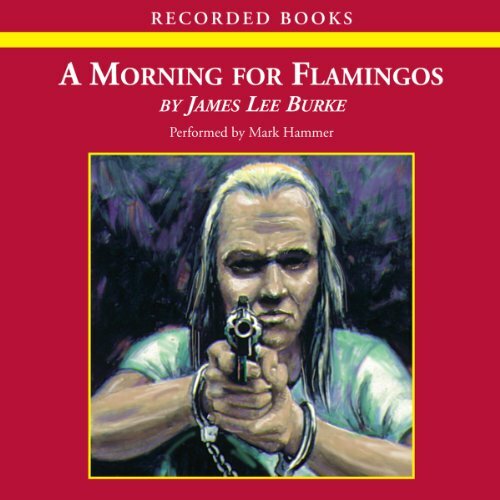 It had started out as an ordinary prisoner transfer, then turned into a blood bath when the convicted murderer got hold of a gun. 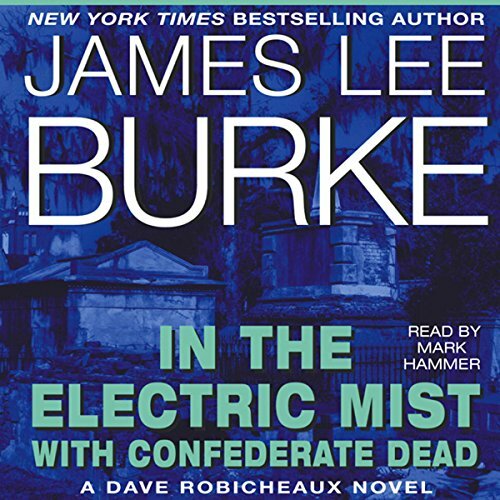 Burke is awesome again, Hammer is really good. 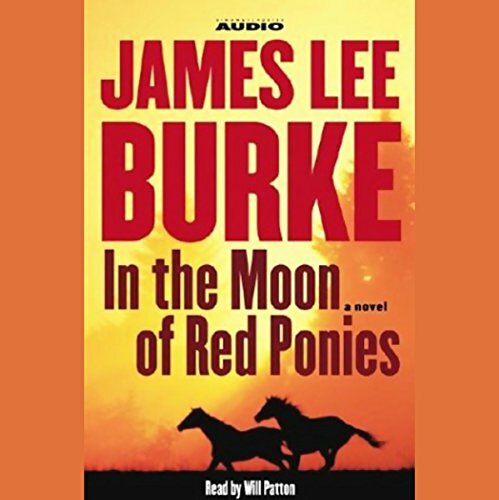 In In the Moon of Red Ponies, Billy Bob Holland discovers that jail cells have revolving doors and the bad guys are back and aching for revenge.